The detection and removal of noxious gases is essential to providing a safe environment. Many gases are undetectable by human senses so it’s important the proper safeguards are in place. Gases from vehicle exhaust need to be monitored and removed from areas such as parking garages and vehicle maintenance facilities. Explosive gases should be removed from confined areas such as waste treatment plants and a supply of fresh air should be provided to rooms with large numbers of people. When elevated levels are detected, action needs to be taken such as starting exhaust fans. If amounts reach dangerous levels, strobes and horns let people know to evacuate and if needed, processes creating the noxious gas can be shut down. 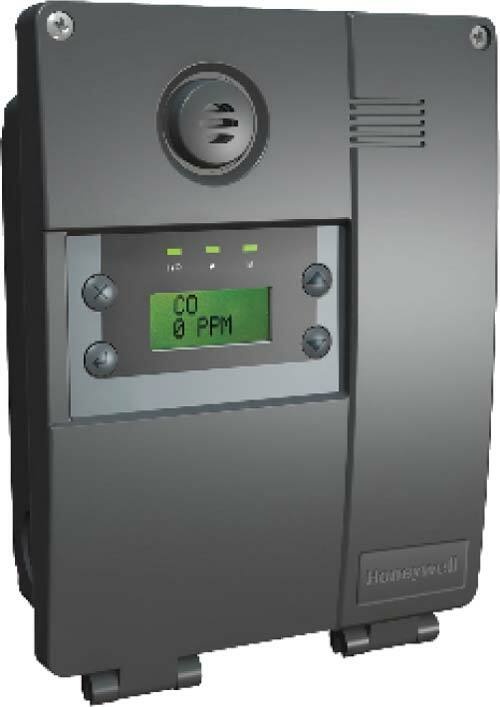 Gas detection systems can be installed as a stand-alone units or for additional features, can be integrated with a building management system such as Reliable Controls. In the case of detention facilities, FM Controls is a certified installer of smoke control and purge systems. We also perform scheduled maintenance and re-certification on installed systems so that you know you are safe and compliant!